Finished 50% of the data mapping scheme development from TestNet to Pre-MainNet. 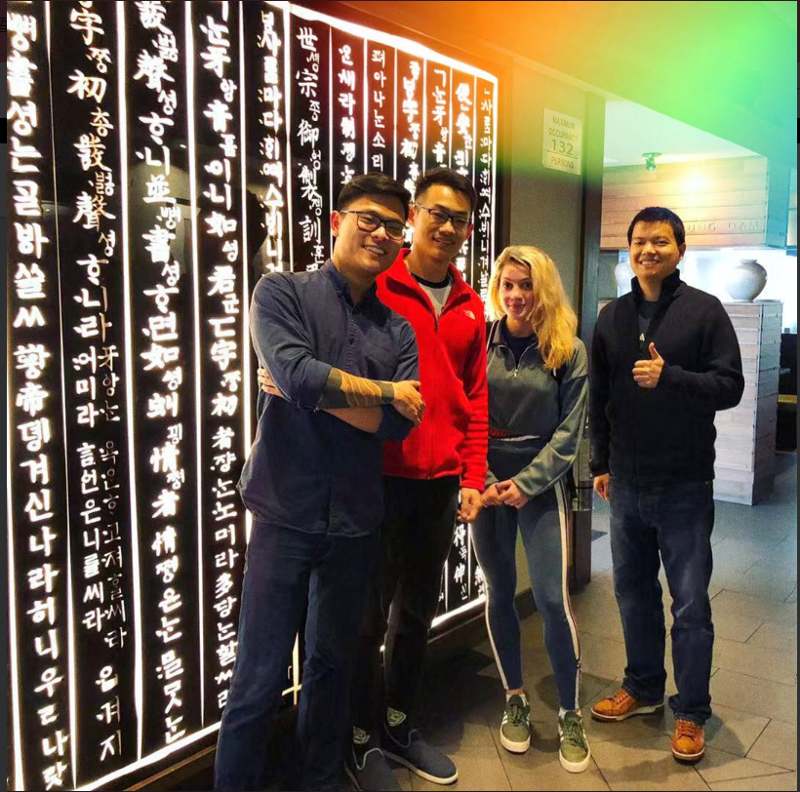 Android Version 1.3.1 test and release: strengthened airdrop anti-cheating security and implemented fingerprint payment function. iOS Version 2.0.0 upgrade and ETH access: iOS 2.0.0 is ready for testing. 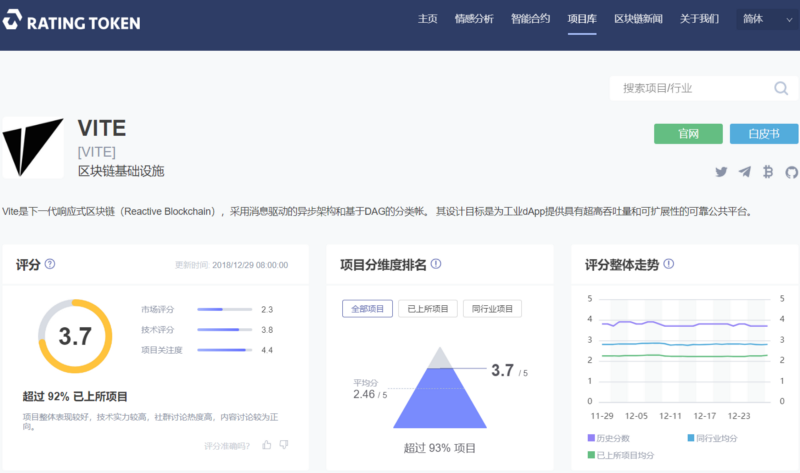 Web Wallet Version 1.4.0: decentralized exchange (DEX) wallet user interface upgrade, as well as function testing of K-line graph and DEX, are completed. 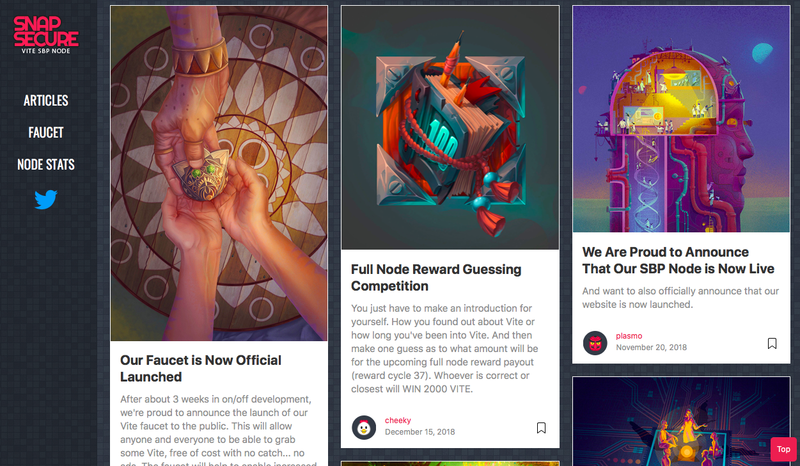 Vitejs Version 1.2.1 released: supports publishing subscriptions and optimizations. Technical documentation available: https://test.vite.wiki/api/vitejs/. Web Wallet Version 1.5.0 user interface upgrade complete. Token listing and login logic 50% complete. Vitejs 2.0.0-alpha features major changes: feature package splitting, code structure refactoring, business logic refinement (e.g. support for address type recognition). Mechanism for cross-chain gateway transaction confirmation complete: cross-matching through multiple data sources (self-built full node or block explorer) to confirm transactions. Optimization and testing for publish-subscribe function via persistent connection 50% complete. DEX back-end core service performance optimization 20% complete. Development of smart contract token listing is complete: the dividend function unit test if completed by 70%. Complete join testing of core functions including recharging, cash withdrawal, order placement, market price, depth, K-line graph. Development of token listing and web wallet compatibility 40% complete. 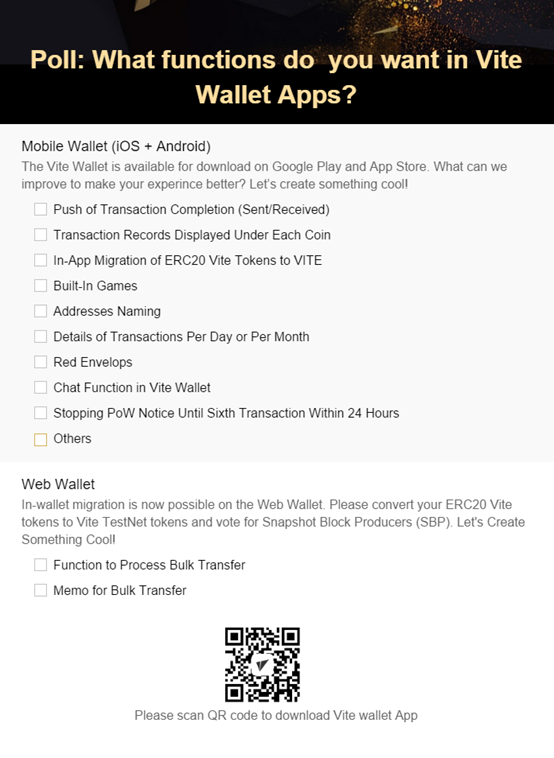 On March 4th, Vite Android Wallet was updated to support airdrop functionality. 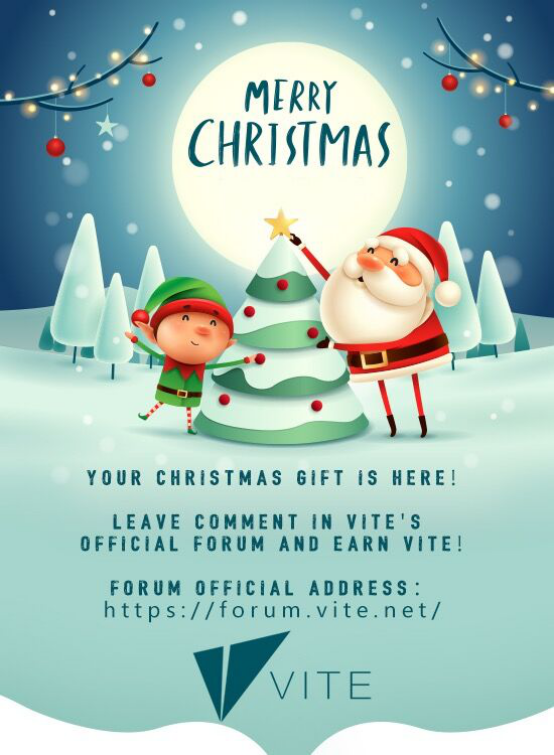 Users who have questions about the update or are unable to download can check the specific collection method in the Vite forum. On March 6th, the TestNet was upgraded to complete the hard fork named Mint, which mainly solved the problem of block-out and added support for additional tokens. On March 12th, the number of Vite full nodes reached 1,000 among 26 countries. On March 14, the 10,000,000th snapshot block was created. 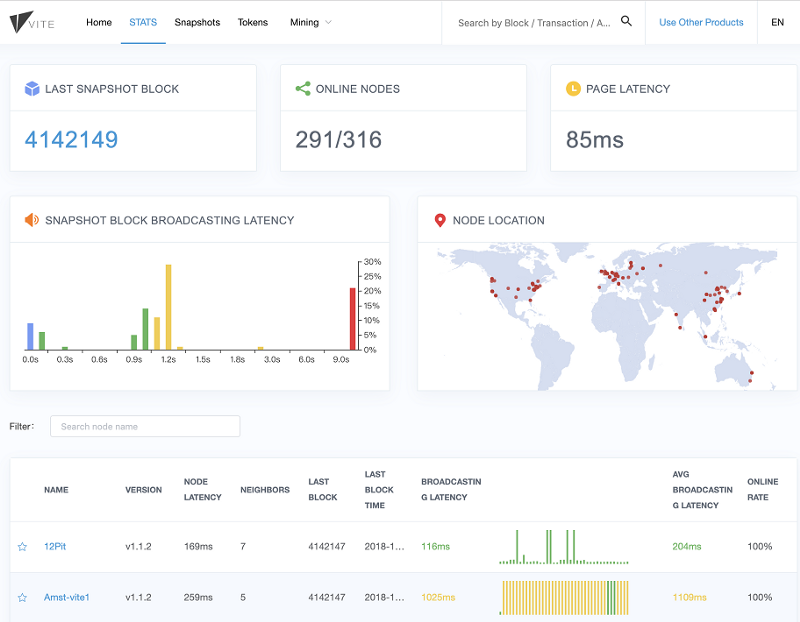 The TestNet is becoming more mature and stable. 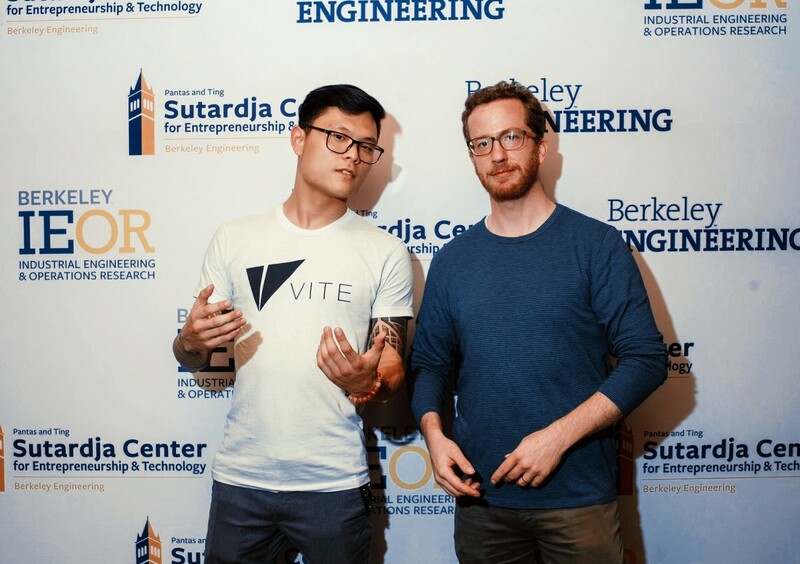 During the second week of March, following up on our initial proposal and after months of planning, Vite Labs CMO Luke Kim presented a plan to implement SyraCoin, a first-of-its-kind municipal token economy. We received official approval by the Mayor of Syracuse. This propels our strategy of building socially meaningful use cases for blockchain. 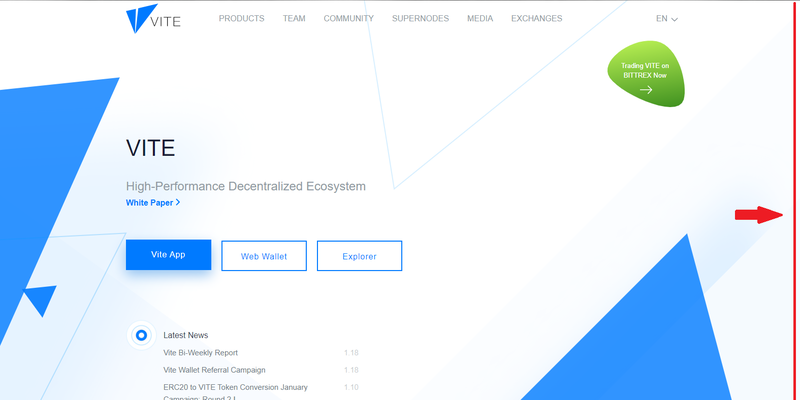 Starting March 1st, Vite Labs held a community campaign on Bittrex. This campaign lasts until March 31st. 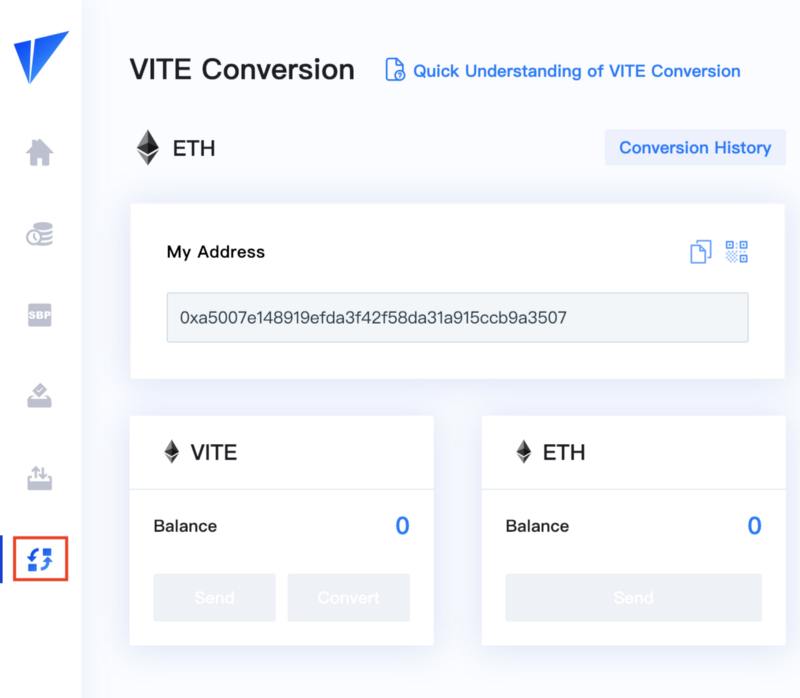 Fans can buy VITE on Bittrex and convert to TestNet tokens, at which point they receive extra rewards. Recently, Vite CMO Luke Kim and Engineering Director Allen Liu conducted an interview with a Russian / Ukranian influencer — [CryptoDealers]. 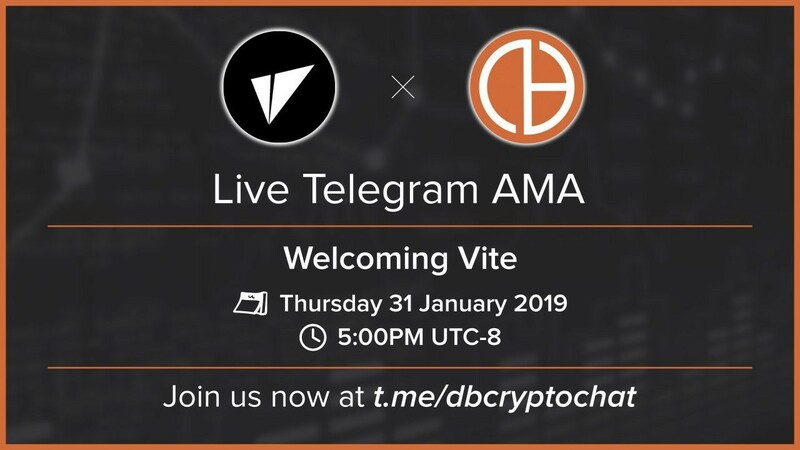 The focus of this conversation was Vite’s public chain, DAG + smart contract, supernode incentives and the growth of Vite’s Eastern European community. We are recruiting blockchain evangelists to create content and help us with writing, video and social media. Generous rewards are available — bounty style! Q: Is ViteX developed by a third party or in house? A: The ViteX decentralized exchange was developed by the official Vite team — nothing was outsourced. Q: What are the sources of funding for VX’s future development and maintenance? 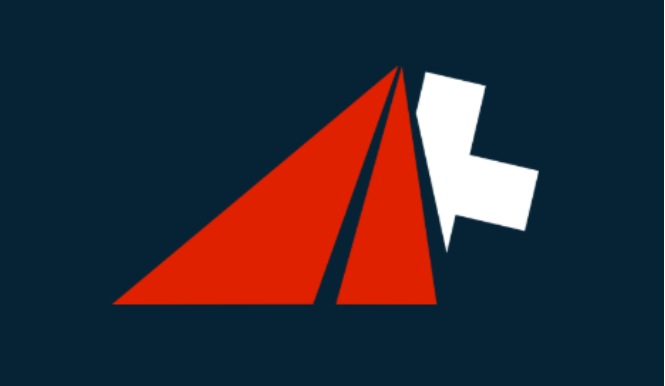 A: Funds for future development and maintenance of VX are mainly from the foundation of Vite Labs. Q: Why build a decentralized exchange? A: There is significant market demand for decentralized exchanges. DEX will be a trend within the blockchain industry. 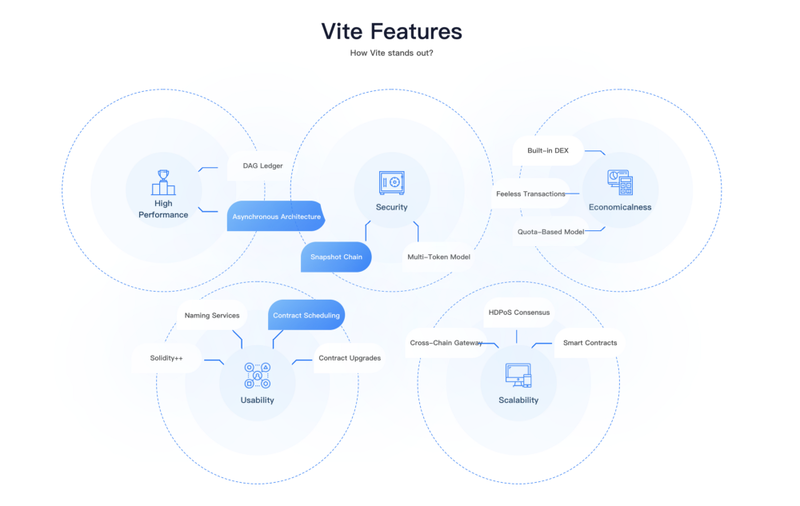 ViteX can effectively demonstrate the performance of the Vite public chain, including the performance of smart contracts. 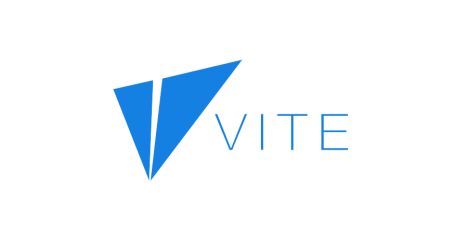 ViteX will be a dApp on the Vite public chain, contributing to the ecosystem of Vite. 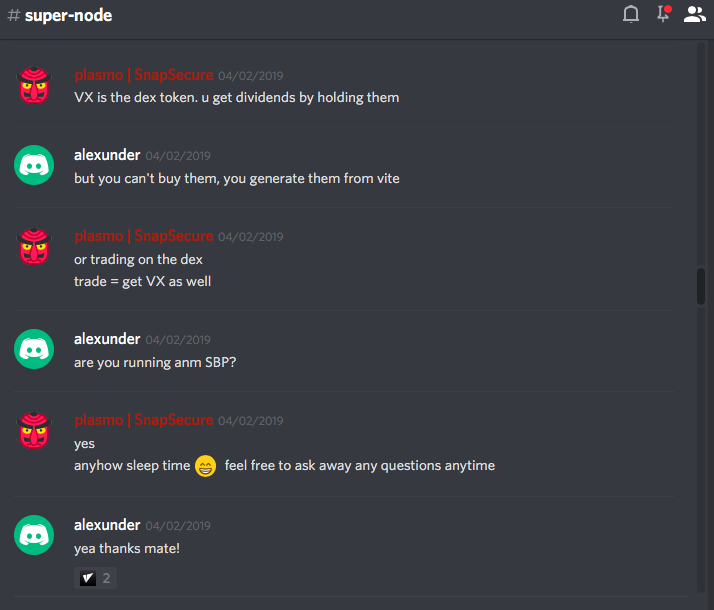 Q: Can you explain the VX protocol? A: ViteX smart contract is not a protocol. The smart contract is based on the Take-Make method, which is based on the price priority order of the pending orders. Q: What is the different between VX and other exchange tokens? A: VX does not have a pre-sell, private-sale, nor public sale. 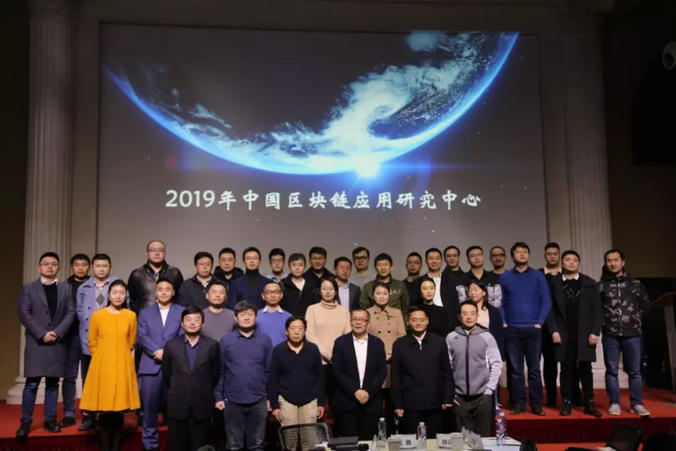 Everyone can participate in VX mining. Users who hold VX can receive dividends of all transaction fees and token listing fees; this is highly differentiated compared to most other digital asset exchanges. RE: Добро пожаловать! Приветствую русскоязычных друзей! RE: Какие функции вы хотите в Vite Wallet? Заходи и голосуй! I tried to send some VITE tokens using QR scanner, but this does not work on Xiaomi Redmi Note 3 and Xiaomi mi3s. So I had to enter the receipent address manually.